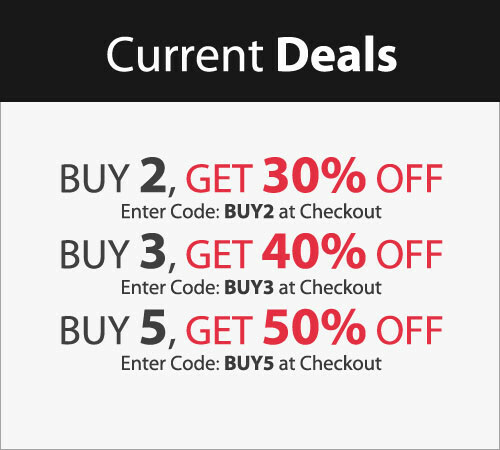 The Sequel to the highly acclaimed Drum Kit comes with a large load of custom made Sounds. This Kit includes more than 170 High Quality Sounds and is the perfect tool for your Beat Productions. Instant Delivery after Purchase! 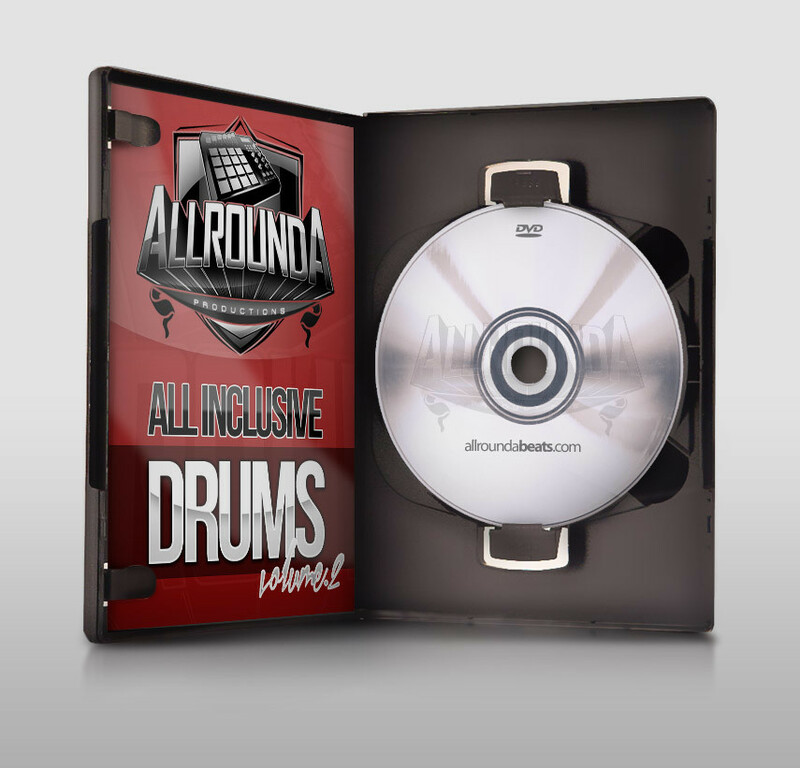 This Drum Kit includes a Fine Selection of more than 150 Hot Sounds. 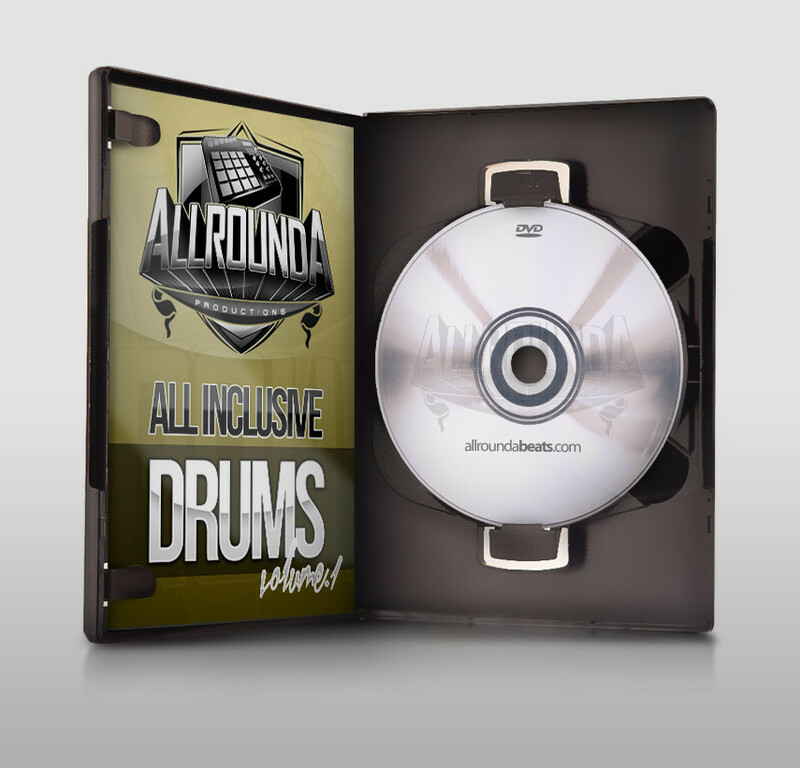 Banging Kicks, Snares, Claps, Hihats, Percussions and more! Instant Delivery after Purchase!